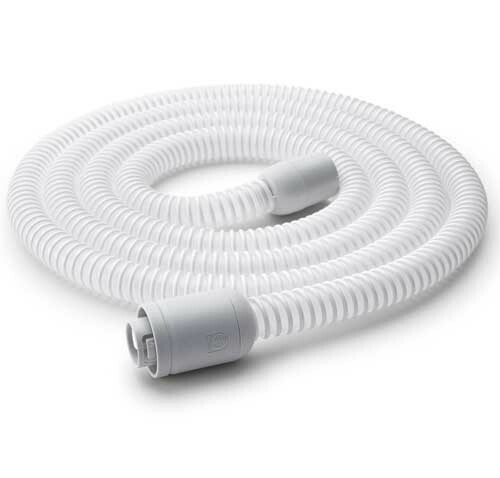 Tubing, 12mm, Replacement - SHIPS FREE! 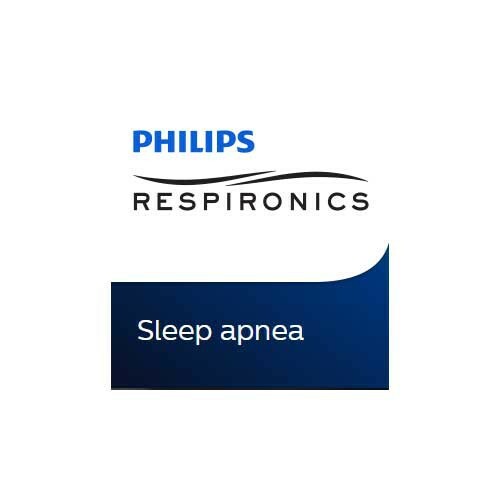 CPAP Tubing Replacement for Philips DreamStation Go CPAP Machine has a 12mm diameter and is designed not to kink for retain "memory folds". The tubing is lightweight and easy to travel with, fitting easily into the accessory bag for the DreamStation Go. This optional carry bag is large enough to carry the mask and harness as well as the tubing. The carry bag is included with the Medium Travel Kit or the Small Travel Kit. 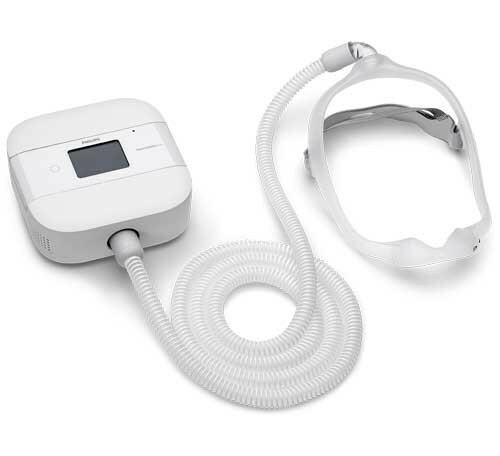 Philips has other replaceable parts and accessories for the DreamStation Go, including CPAP Filters, the DreamStation Go Travel Kit, 6 foot Power Cord and CPAP Replacement Batteries. Compatible Tubing Sizes for DreamStation Go: 12mm, 15mm, and 22mm. 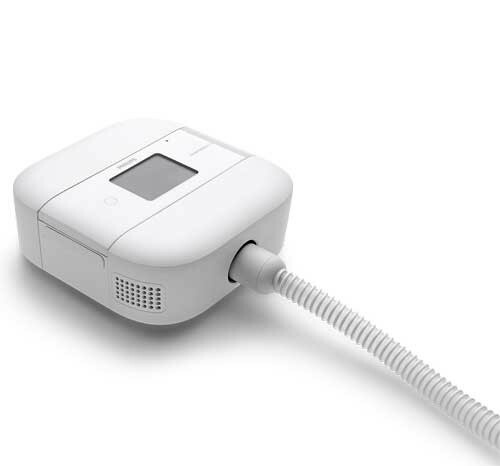 User Manual provides information about the setup and operation of this CPAP device. Philips Warranty details warranty information for the Dream Station Go.